Punters urged to donate their clean gear to Social Futures to help the homeless. 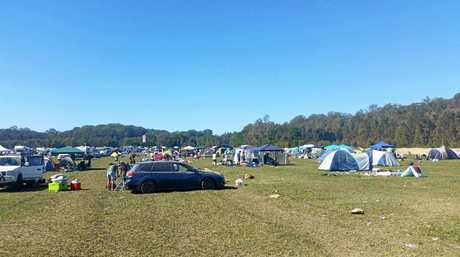 ABANDONED tents, chairs, mattresses, cooking equipment and general waste were just some of the items left behind by festival punters who camped at during Splendour in the Grass. 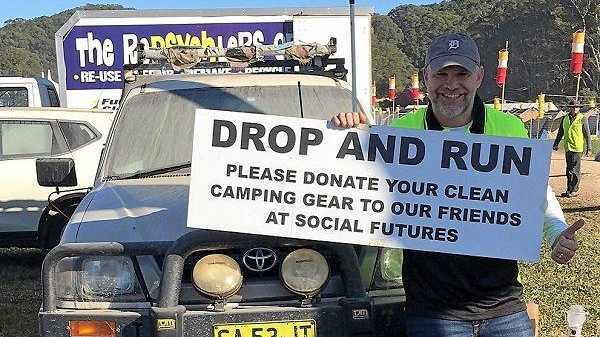 In a bid to combat the waste generated by thousands of campers, volunteers from Social Futures Connecting Home Program and OTCP scoured Byron Parklands on Monday, and filled a truck with items which will be cleaned and donated to people in our region who are at risk of, or experiencing homelessness. Connecting Home Program Manager, Lance Schema said it was a wonderful outcome of the event. "There was such a lot left behind as well as donated some of it practically brand-new, like sleeping bags, tents, camping chairs and tables, multiple pairs of gumboots, blow up mattresses, blankets and even brand new sheets, pillows and sleeping bags still in their packaging" Mr Schema said. 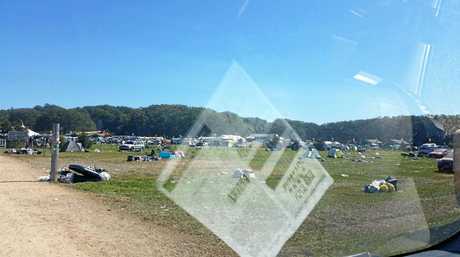 On the other side of the festival carnage, a Facebook post by Splendour in the Grass received several comments from festival goers who were "disgusted" by the state of the grounds, described as an "absolute wasteland". Brendon Green Wrote: "I was appalled by what some punters left behind on Monday. If they couldn't pack it up they broke it and threw it into the drainage canals." Splendour in the Grass Festival site 2017. Facebooker said images "barely capture the worst of it". Several Facebookers were shocked and pleased by the state of the grounds after several days worth of clean-up. 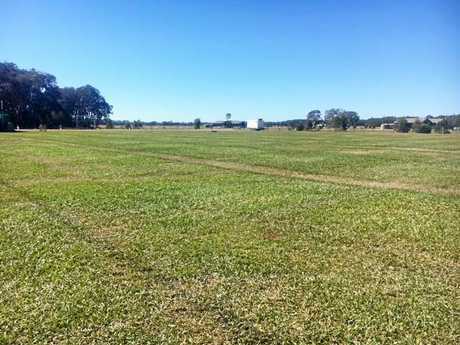 Splendour in the Grass Festival site 2017 after several days of cleaning up. Mr Schema said youth homelessness is an enormous issue in the region. "Our Connecting Home program has supported more than 800 young people in the last 12 months and currently, there isn't a youth refugee anywhere between Tweed Heads and Coffs Harbour,"he said. OTCP is organising for the discarded items to be cleaned in time for two Homelessness Connect Days in Lismore and Casino. Haircuts, live music, lunch and clothes will also be on on offer. North Byron Parklands is in its final year of operation under the current approval with the Department of Planning and Environment (DP&E), and is seeking an extension of its trial approval by an additional 20 months, to August 31 2019. Under the current trial approval Falls Festival Byron 17/18 cannot operate.